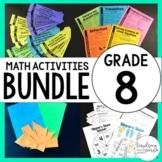 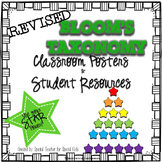 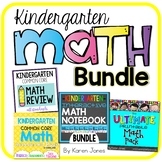 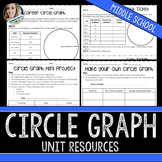 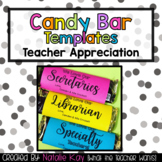 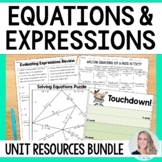 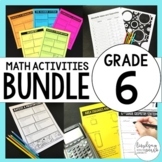 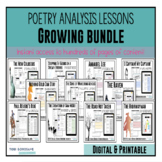 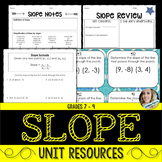 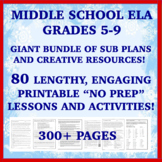 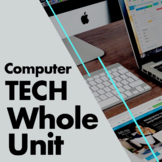 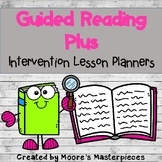 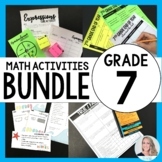 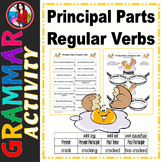 Middle School ELA "NO PREP": 80 Sub Plans & Creative Resources MEGA BUNDLE! 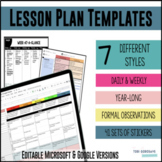 Principal Planner- Leadership Planner- Mega Bundle! 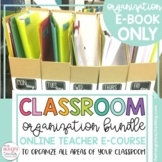 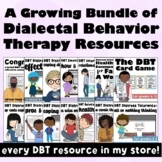 If you are a reading coach, literacy coach, reading specialist, or in any type of position of reading leadership position in an elementary or middle school this resource is for you! 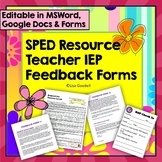 Included is my top 10 list of advice that is critical for successfully building trusting relationships with teachers. 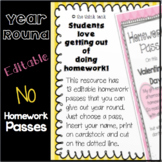 Homework Tips for Parents and Children - Great Resource!